Aunt Millie’s has been baking high-quality products since 1901. With the launch of Aunt Millie’s Bakehouse Foodservice Division in 2006, Aunt Millie’s now has nation-wide distribution. Aunt Millie’s Bakehouse bakes and distributes a full-line of great tasting products that feature many health benefits. The Bakehouse difference may be something you have to experience to fully believe. Aunt Millie’s Bakehouse may not be the first bakery to offer frozen bread products, but we’ve certainly perfected it. Experience Bakehouse bread, buns and rolls and you’ll see, smell, feel and taste the difference right away. They aren’t just fresh, but fresher than fresh. That’s because our flash-freezing process quickly locks in the fresh baked goodness as soon as the bread comes out of the oven. So, our products retain their original moisture, texture, taste and aroma. 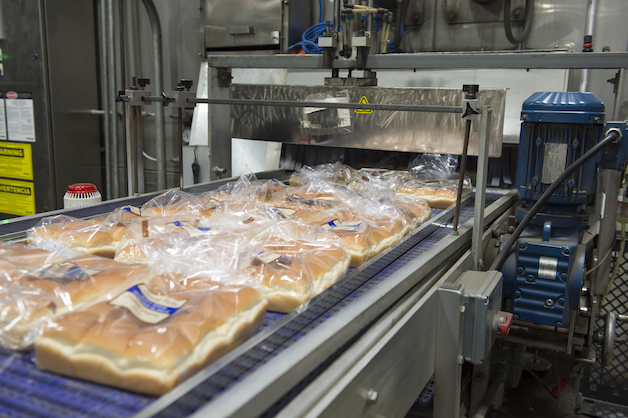 Our quality baked products are boxed immediately then shipped to you frozen under meticulously-controlled shipping environments. Once delivered, our products can remain frozen for up to one year, helping you control inventory and reduce product losses. Our story focuses on family, traditions and a commitment to baking perfection. Aunt Millie’s Bakehouse wins Gordon Food Service® Cornerstone Award for Seventh Consecutive YearAunt Millie’s Bakeries announced today that the company’s foodservice division, Aunt Millie’s Bakehouse, has been awarded the Gordon Food Service Cornerstone Partner Award for the seventh consecutive year. No other supplier in the bakery category has matched this achievement. 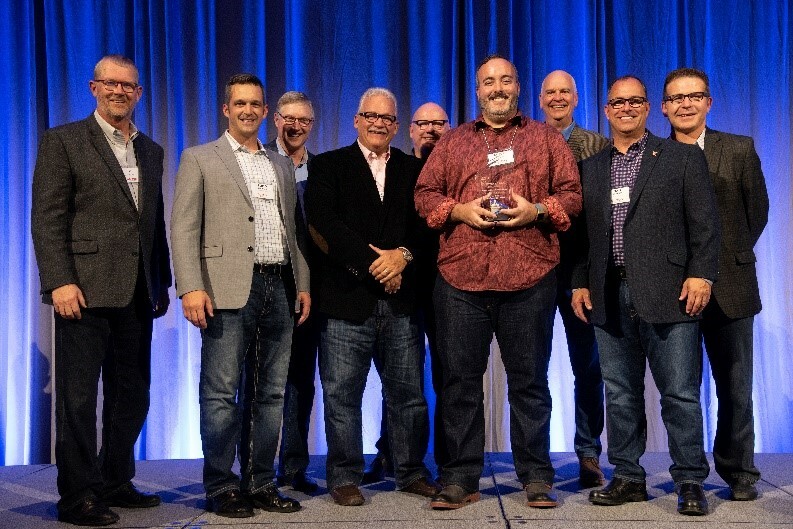 The photo at right shows the Aunt Millie’s Bakehouse team receiving the award.The award was given as part of Gordon’s annual VIP Awards, which are comprised of six categories of recognition, honoring supplier partners for excellence in continuous improvement, service and strategic alignment, supply chain and customer relationship metrics, vision and branding, and commitment to inclusiveness and diversity. Of the six categories, the Cornerstone Partner Award is the highest achievement.“The VIP awards program is an annual highlight for us, as we gather with valued vendors and honor their contributions to Gordon Food Service,” said Dean Noble, COO of Gordon. 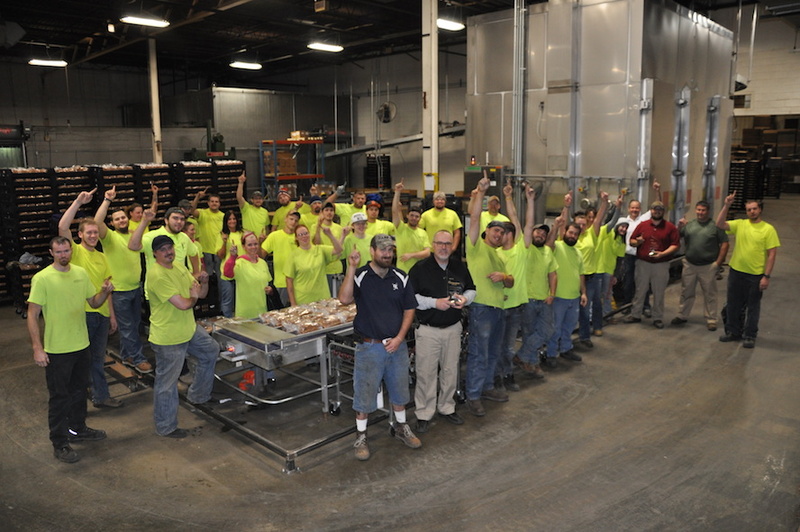 “Our ability to provide outstanding service to our customers is directly linked to the quality and performance of our supplier partners.”“We are deeply honored to receive the Cornerstone Award,” said Todd Baumann, Vice President of Aunt Millie’s Bakehouse. “We hold Gordon Food Service in the highest esteem as a customer and partner. Performance like this can only be made possible with a strong business partnership and teamwork from so many between both companies. 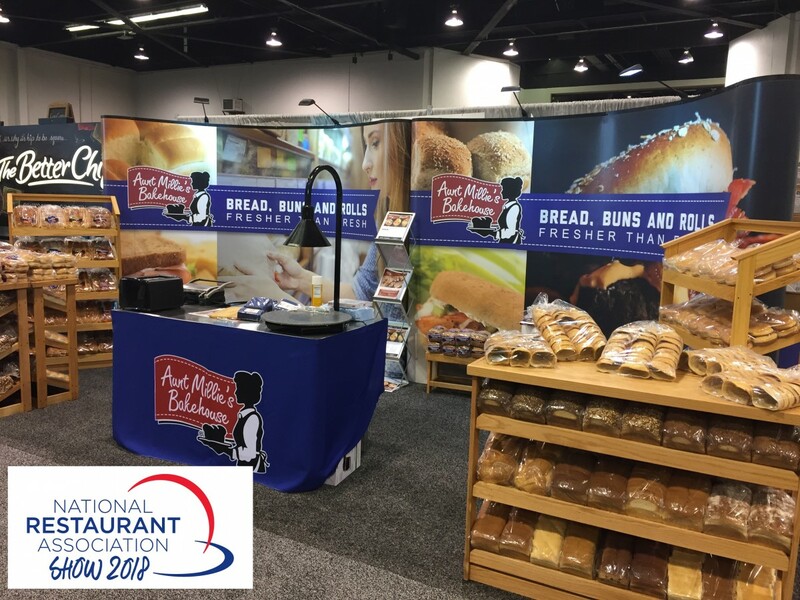 We are also extremely proud to have been given this award for seven years in a row – more than anyone else in the bakery category.”About Gordon Food Service Gordon Food Service is the largest family business in the foodservice industry, serving foodservice operators in the Midwest, Northeast, Southeast and Southwest regions of the U.S., and cost-to-coast in Canada. They also operate more than 170 Gordon Food Service Store locations in the U.S., which are open to the public. Dallas Cowboys Stadium Enjoys the Conewich! This is an excellent article written by Sarah Blaskovich with Guide Live. 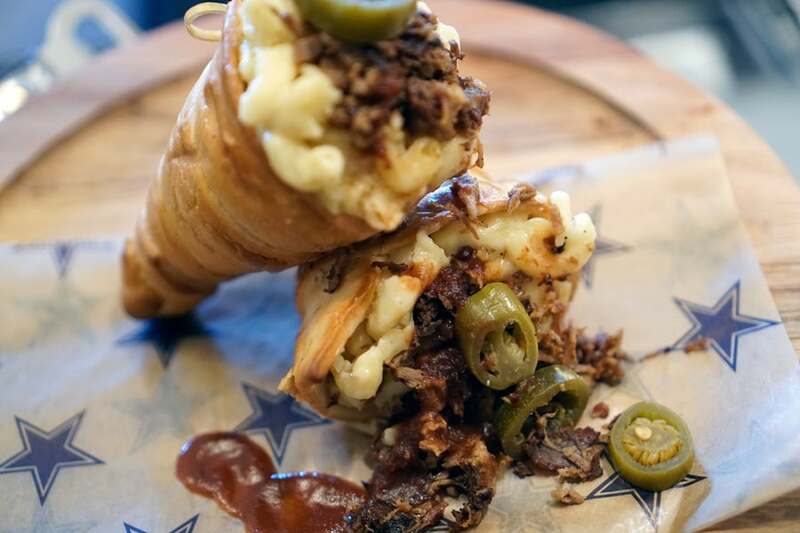 It features 14 creative, tasty dishes being served to Dallas Cowboy fans. We take great pride that the Conewich appears in 2 of the dishes. Come see us at the NRA Show at the McCormick Place in Chicago, IL. We'll be launching new Daily Kneads bread items. 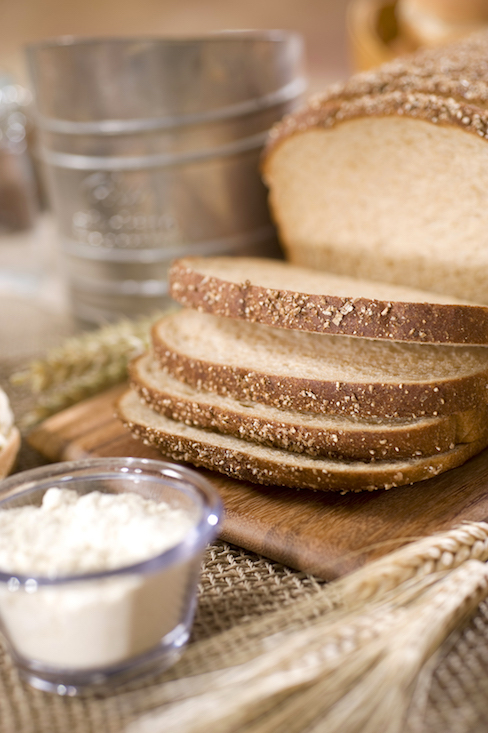 Daily Kneads breads are a great-tasting, whole grain bread with a serving of vegetables in every serving of bread. Stop by Booth 381, try a sample, and let us educate you on the value of these new and exciting items!